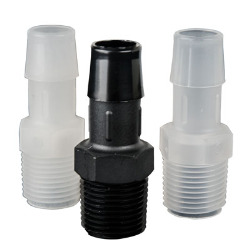 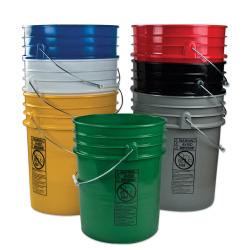 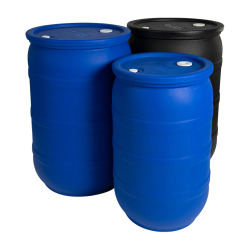 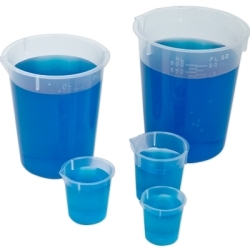 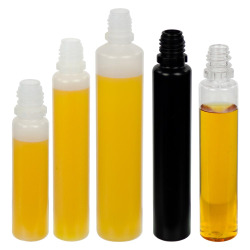 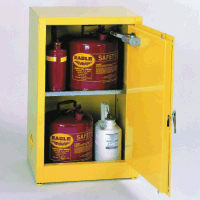 Eagle 4 Gallon Capacity Safety Cabinet | U.S. 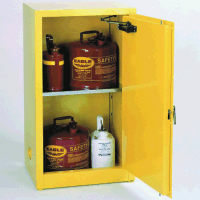 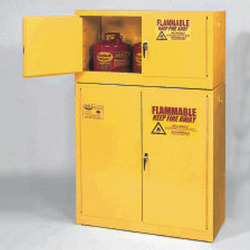 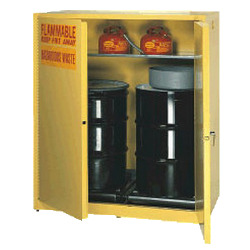 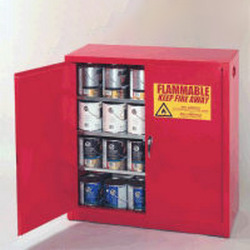 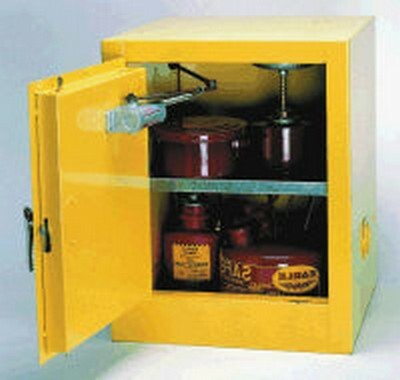 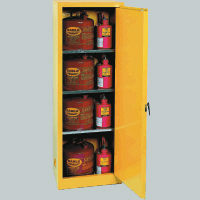 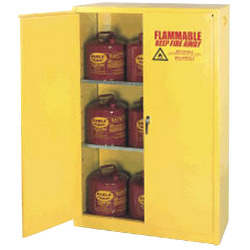 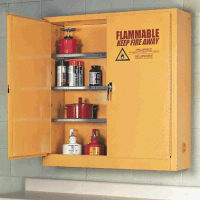 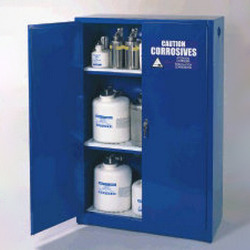 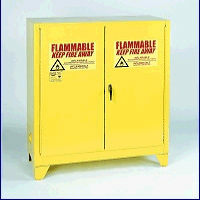 Plastic Corp.
Eagle's 4 Gallon, Self-Closing, Bench Top Safety Cabinet is constructed of 18-gauge steel. 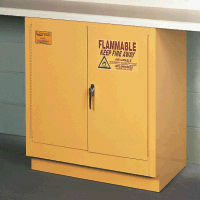 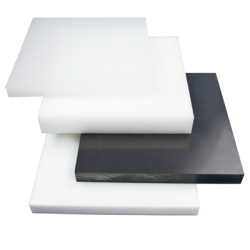 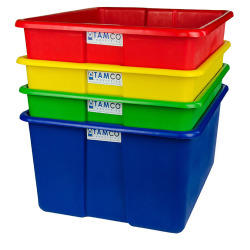 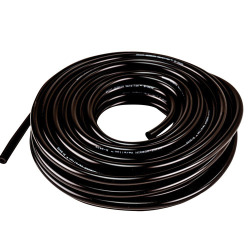 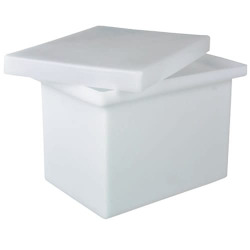 4 Gallon Storage Cabinet - 17-1/2" x 18" x 22-1/2"